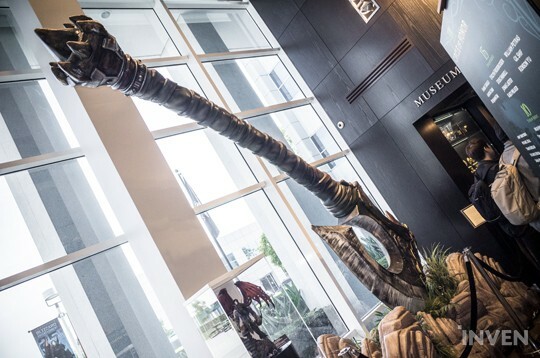 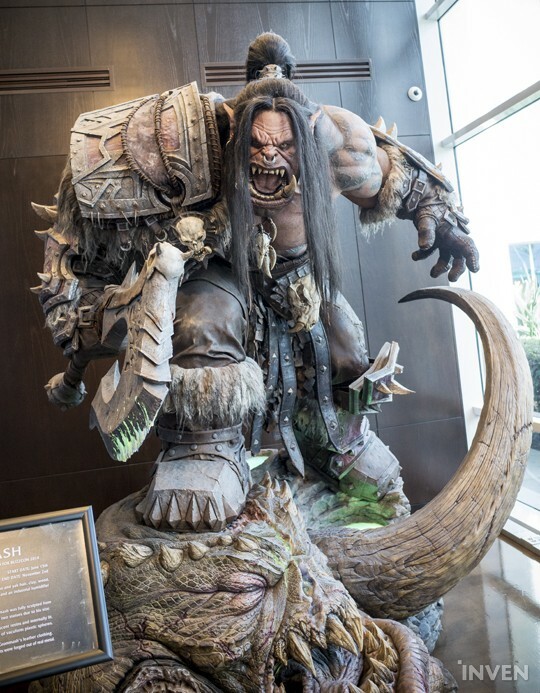 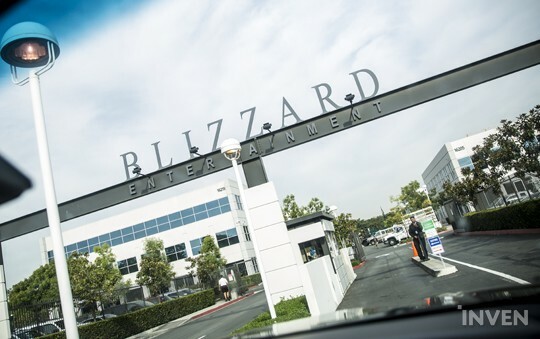 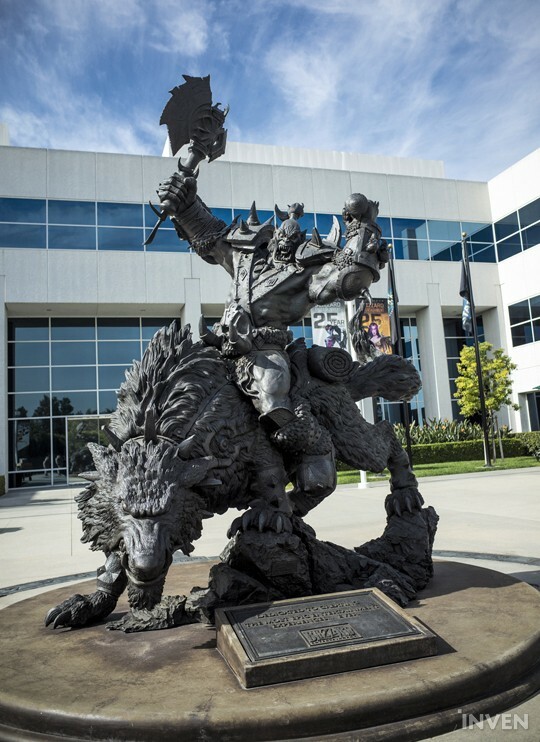 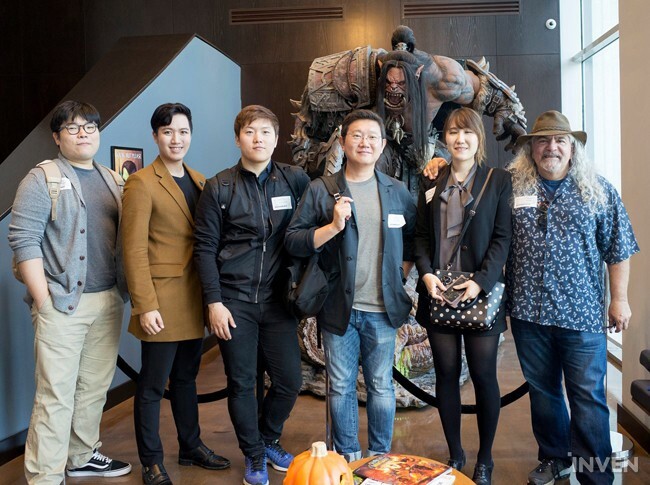 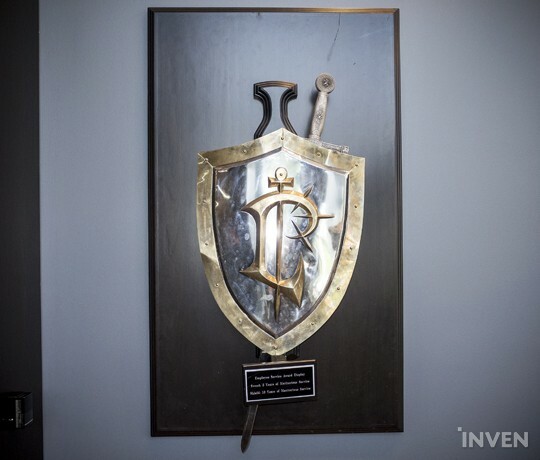 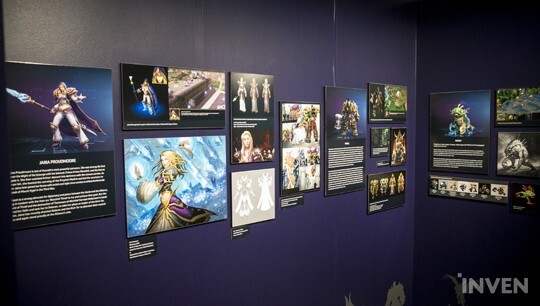 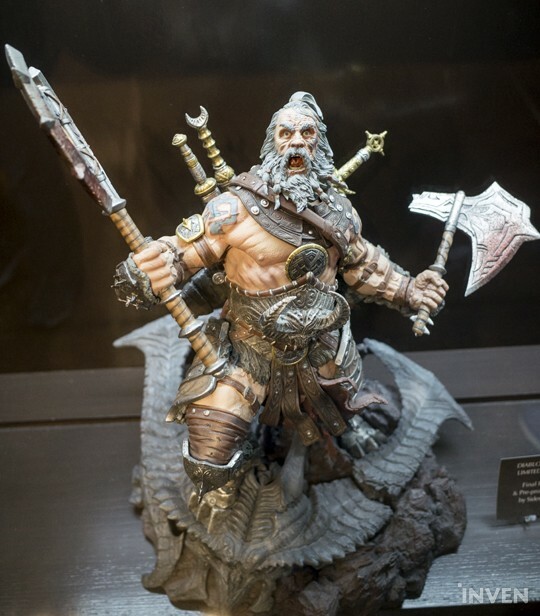 Prior to our visit to BlizzCon, we went to Blizzard headquarters in Irvine, CA. 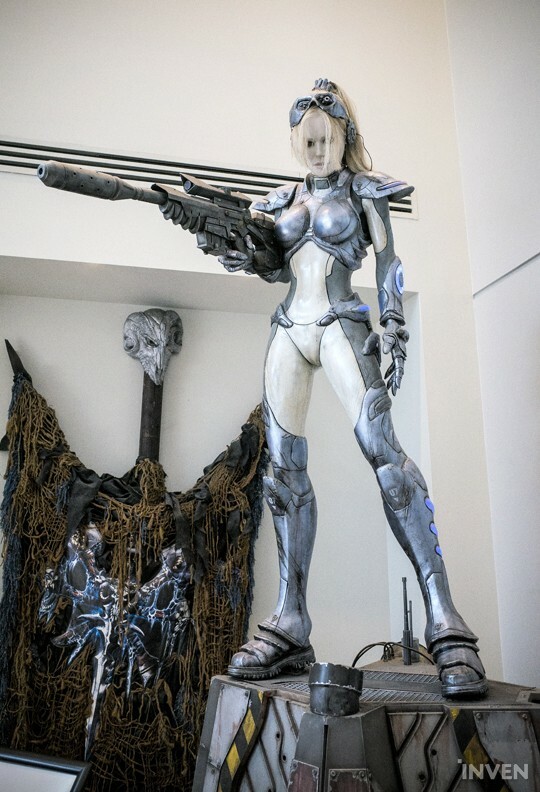 They were kind enough to give us a tour of their museum. 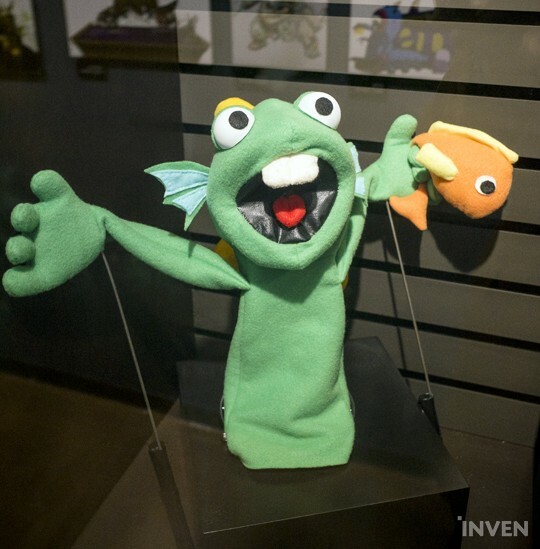 Finally, my years of work in gaming journalism have paid off.